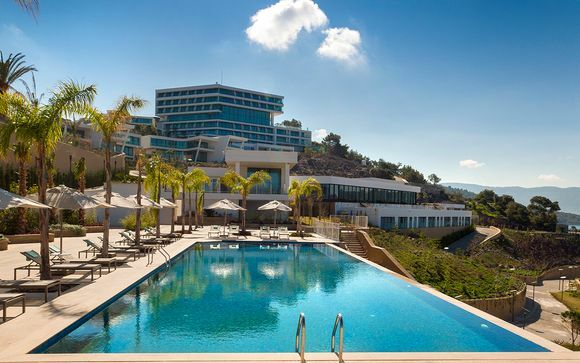 Great deals to Bodrum up to -70% off To take advantage of these offers, join now for free! 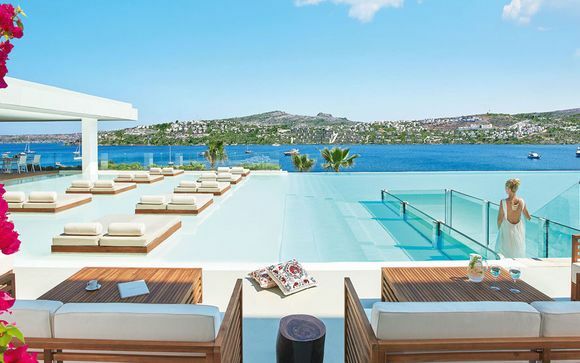 Find great deals to Bodrum online with Voyage Prive; explore this magnificent city and enjoy the beautiful medieval architecture and countless lazy days at the beach. 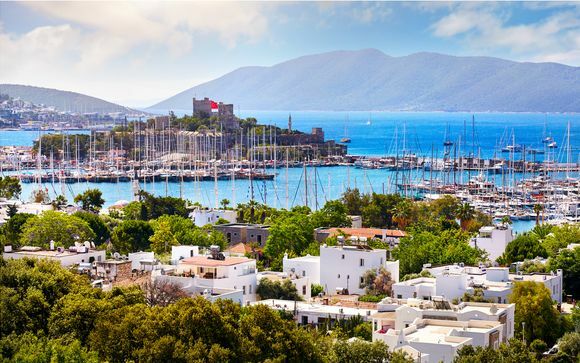 Blending historical attractions and natural beauty, Bodrum is the perfect place for luxury holidays where you can explore some of the world’s best tourist attractions before going for a stroll on one of the numerous beaches easily accessible from the city. 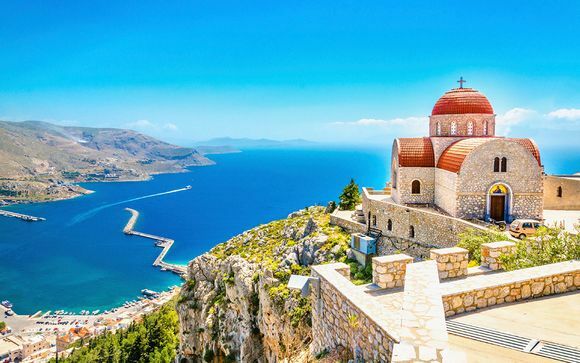 Called Halicarnassus of Caria in ancient times, Bodrum is a place where you can explore famous landmarks such as St Peter’s Castle and one of the largest ancient theatres in the area. If you are interested in archaeology, do not miss the ruins on the outskirts of the city, located near the famous Myndos gate. For even more historical sites and landmarks, visit the neighbouring regions of Kusadasi and Izmir. Bodrum is home to a world-class museum of underwater archaeology, located inside the Castle of St Peter. Featuring a huge collection of amphorae and other dazzling artefacts, the museum is a must-see even if you are not a history buff. Do not miss the Glass Wreck Hall, which displays an impressively large ship that sunk in 1,025 AD. Several other shipwrecks are on display in the Treasure Room. The lovely sandy coastline of Bodrum is a perfect choice if you are looking for a summer holiday destination for the entire family. Good hotels, amazing bazaars, and numerous eateries await in Bodrum for an unforgettable holiday in the sun. The area is also an ideal choice for those looking for a party town for their next summer holiday. Bodrum is known for its wild nights, but it still remains a family-friendly destination with a welcoming atmosphere. Bodrum is one of the prime yachting ports in Turkey, so a day cruise along the peninsula is something that lures most visitors. Many of the day cruises that leave from Bodrum include shore excursions and stops for lunch and a swim. Some of the yacht cruises offer mouthwatering dishes for a well-deserved lunch break. Whether you are looking for a family-friendly sun holiday destination or are interested in visiting historic sites during the day and partying at night, Bodrum has it all. 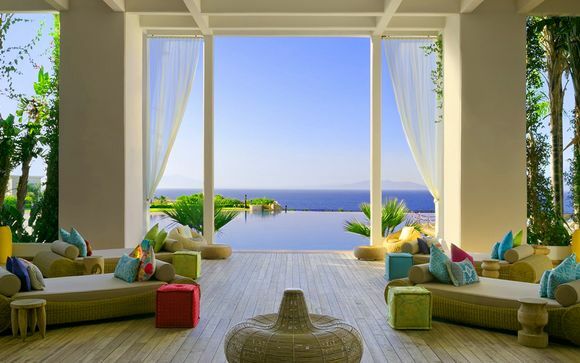 Have a look at all Bodrum deals to find the ideal package for your summer escape.